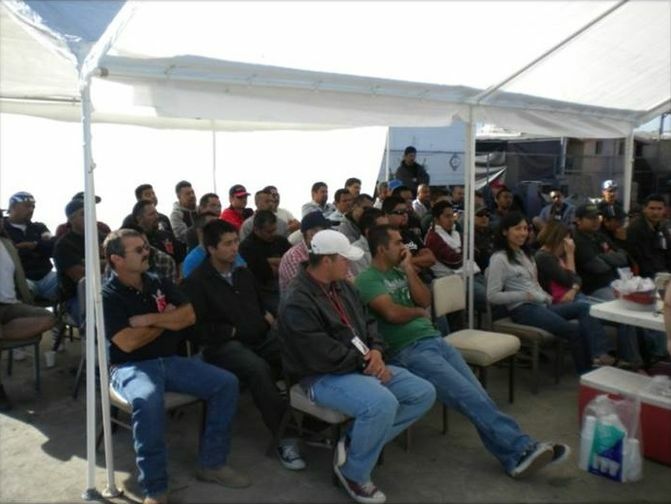 Black Eagle Trucking is a company that has been in business since 1998, we began as a transportation service for the manufacturer industries in both Mexico and the United States. Through the years Black Eagle Trucking has grown into other sectors of the manufacturer industry. Our company has experience of working with prestigious clients in the following industries: medical, electronics, perishable goods, foam and cardboard corrugated between others. This experience has formed the basis of what our company is today. Thanks to our work with the United States government, we are one of the best companies in the Tijuana/San Diego area. We provide full C-TPAT compliant border crossing services to meet the multitude of our clients’ needs for international freight. We have the expertise, experience and vigor necessary to handle the intricacies of dealing with: demanding customer service, customs clearance and documentation. All while providing door-to-door solutions anywhere in North America. With our comprehensive logistics, we are capable of managing your entire supply chain with Mexico and the United States. •USA YARD, with capacity for more than 100 trailers. •MEXICO YARD, with capacity for more than 50 trailers. •MEXICO WAREHOUSE with 7 docks.